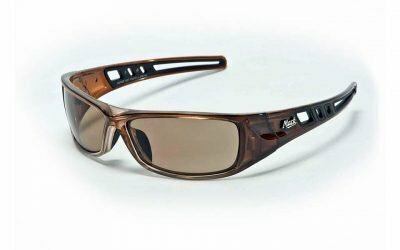 Frontier Classic Safety Specs. Lightweight yet durable metal frames. Amber lens no longer available. 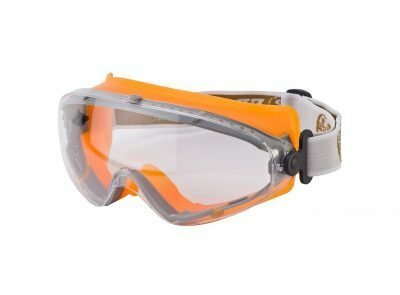 Frontier Classic Safety Specs. High quality work eyewear! 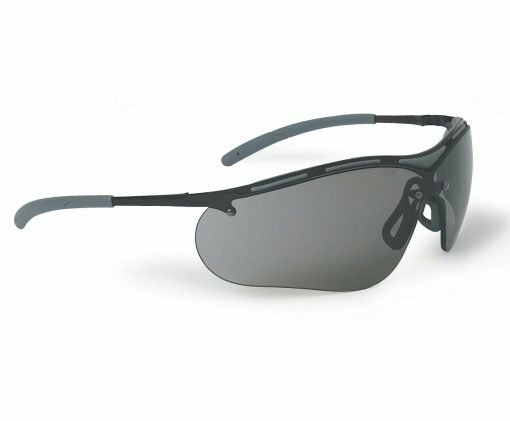 Frontier Classic Safety Specs provide a strong, stylish build quality. Metal frames and premium quality lenses. 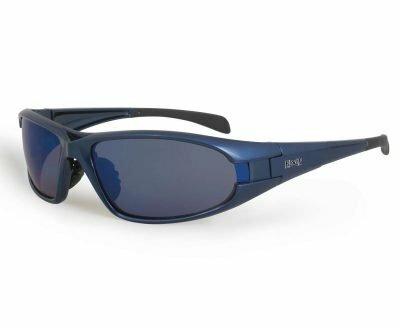 You cannot go wrong with these premium Safety Specs. Quality construction and and very comfortable fit, a great workplace protection safety product! These Frontier Classic Safety Specs are provided with anti scratch and anti fog coating. Silver Mirror Lens & Amber Lens versions have been discontinued and are no longer available. 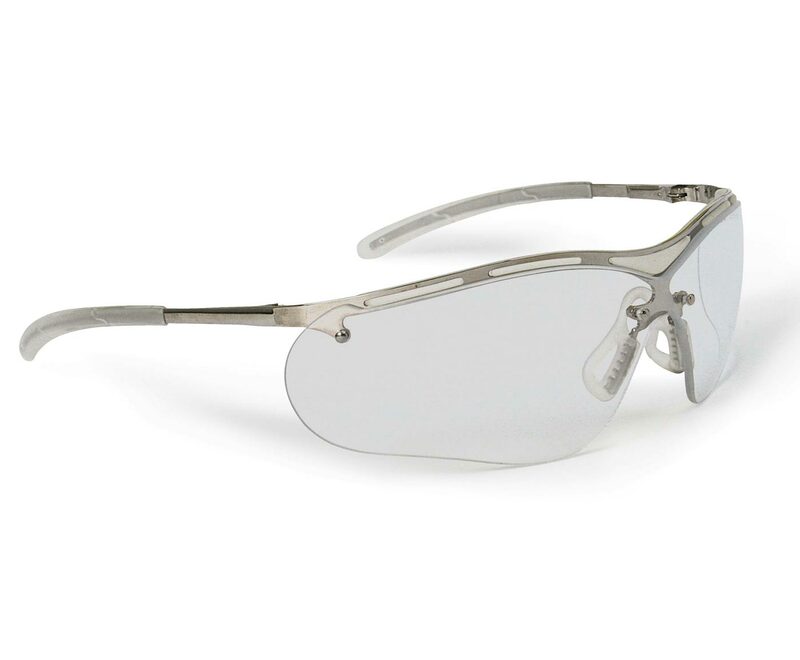 Clear and Smoke Lens Classic Safety Specs are available. Classic Lens Colour Options: Clear or Smoke. Frontier Classic Safety Glasses are a premium workplace offering – try a pair today! 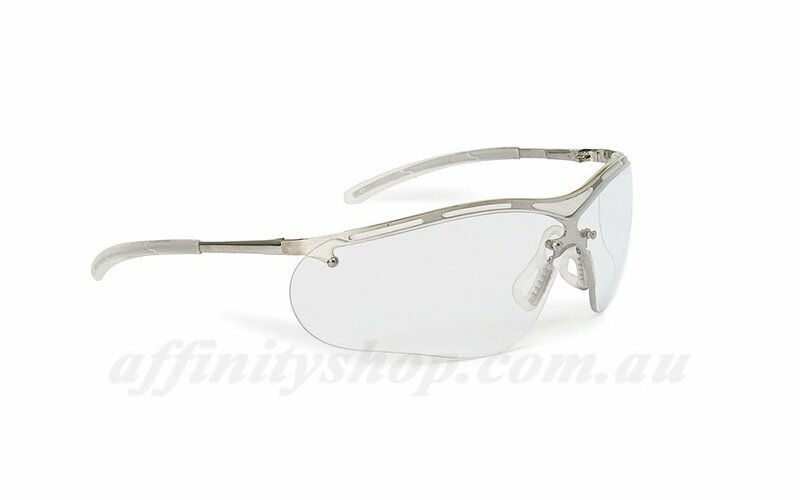 Buy Frontier Safety Glasses and PPE Online – Affinity Shop Southern Highlands Australia. Good prices, professional, friendly Australian Service. Buy Online with confidence. 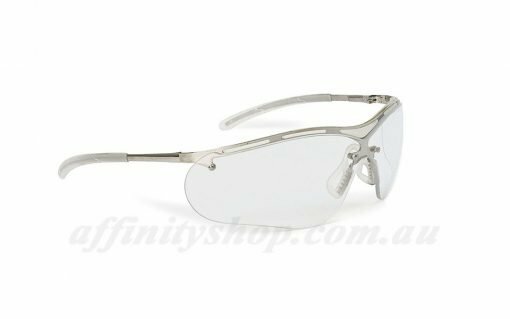 Quality Safety Specs Sold all over Australia – Affinity Shop! 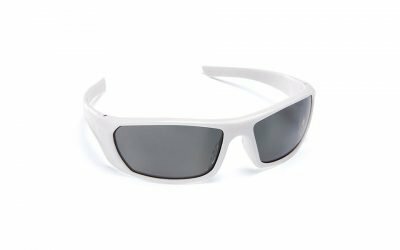 Have any questions about the Classic Safety Specs, or any of the eye protection we sell, we would love to hear from you. We stand by our quality products and reliable service. If you are after bulk orders or wholesale pricing, please send us a message. Very good looking, comfortable safety spec. I am pretty pleased with how my pair has lasted. These safety glasses have saved me a few times.